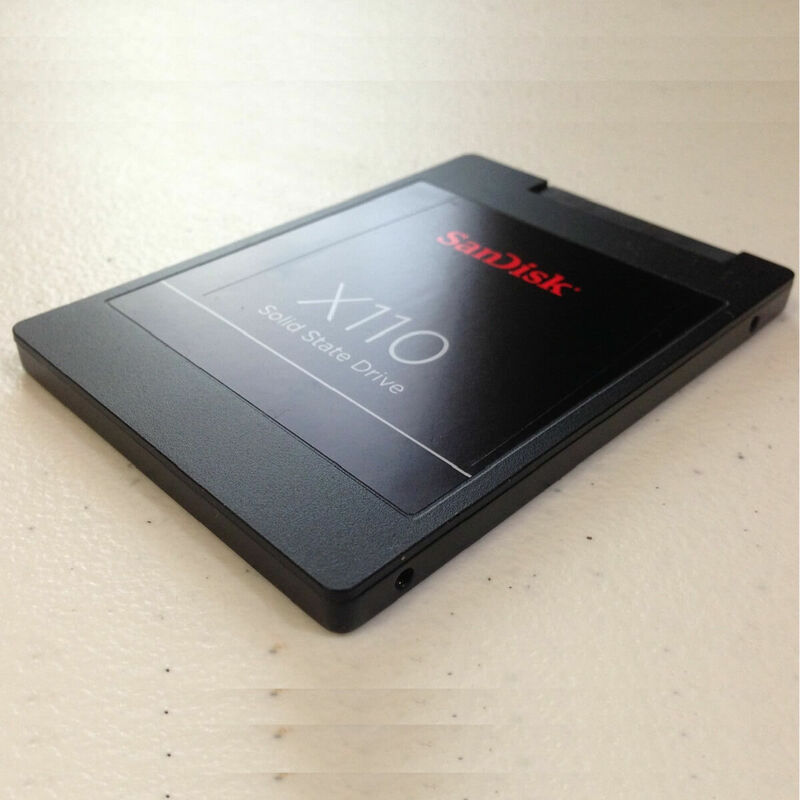 Solid State Disks or just SSD for short are the storage solutions to have if you want to speed things up with your PC. They can even be added to an old PC to infuse some new life – read speed – into them. 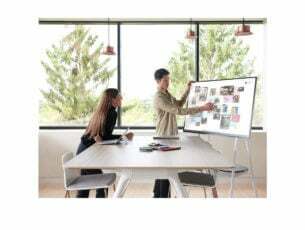 Not only will be the start-up and shut-down times be drastically reduced, the PC as a whole will witness an increase in performance. No wonder, most new PCs come with SSD pre-installed. However, like with almost everything under the sun, SSDs too are prone to errors or there might be conditions that can affect its performance. Fortunately, there is no dearth of software to help deal with just such a scenario. Mentioned here are four of the best solutions that you can use to speed things up with their SSD once again. 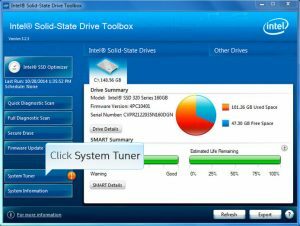 This easily is one of the best tools to optimize your SSD though the biggest drawback with the software is that it can weave its magic on only Samsung SSDs, and that too just a few select models. 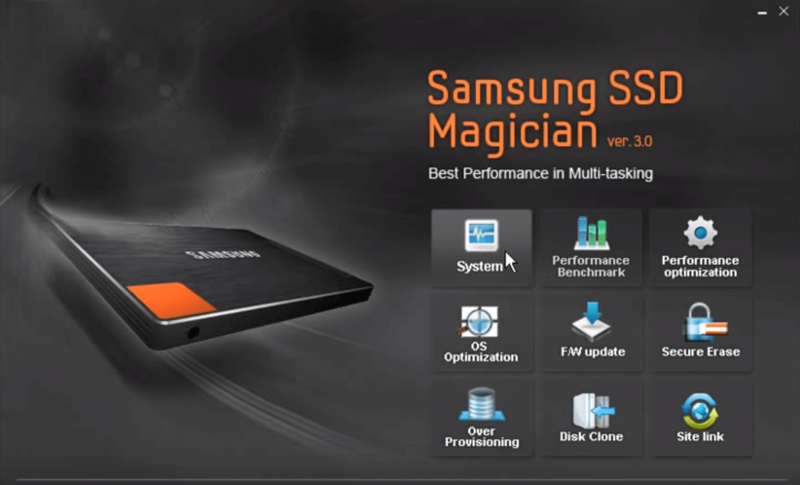 Specifically, the SSD Magician supports Samsung SSD 840, 830, 840 EVO, 840 PRO, and 470 series only though that too makes for quite a generous list. Also, it being compliant with a highly specific hardware range, the optimization is quite thorough too with markedly increase in performance, reliability and capacity. The software comes with a simple user interface that is very easy to understand and operate. Apart from letting users’ access to info such as the model number of the SSD along with drive health and an estimated life of the drive still remaining, users will also be notified of any firmware updates that might be available. Those apart, users can also run diagnostic scans of the drive to allow for optimum read and write operations besides also making any other changes necessary for optimum performance and efficiency. It’s another third-party SSD optimization software that you can really rely on. One of the biggest pluses with the software is its simple user interface so that you don’t have to deal with anything too superfluous. There aren’t too many tech jargons either to put off tech nerds while it’s just a few simple steps that can help you get the most out of SSD. It makes adjustments to the OS settings on its own while you get to see markedly improved performance of your SSD. 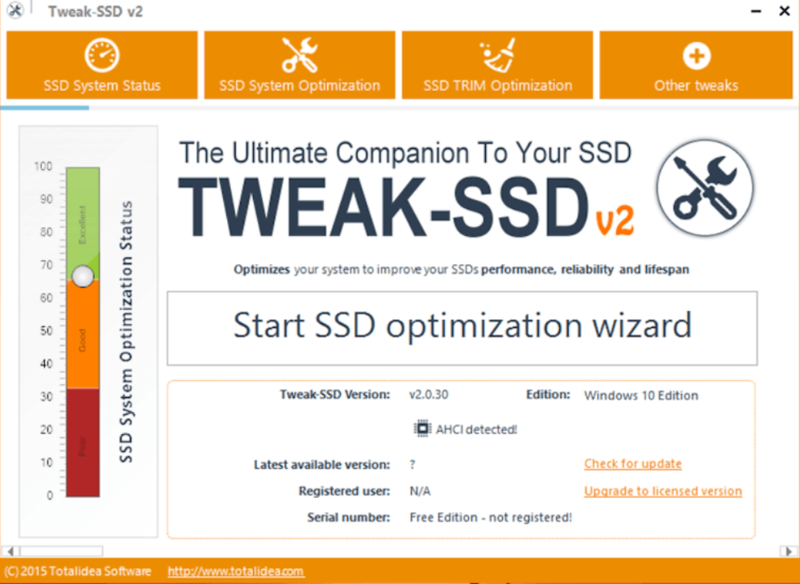 The SSD Tweaker, as the name itself implies, will tweak your system to allow for peak SSD performance each time and is easily one of the best things your PC can have. 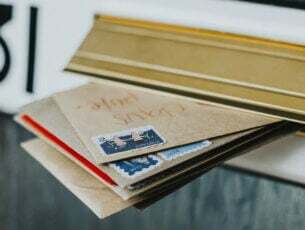 Also, the one big advantage with the software is that it will allow you to make all the necessary changes to your system from a single place, which is nice for those not too adept with the working of their PC. The software is available in free and paid versions, with the free version providing a spartan set of controls which though can be enough. For those who need in-depth changes in the PC and hence a far more optimum tweak of the SSD can always opt for the paid version which offers the more advanced TRIM control feature as well. What should be made clear is that users of Windows 10 need not be too worried with their SSD performance given that the OS already knows how best to derive the most out of the storage media and ensure it remains efficient and delivers optimum performance most of the time. The general improvement in SSD tech is also another reason SSDs have come to be extremely reliable and error free even after years of being in use. 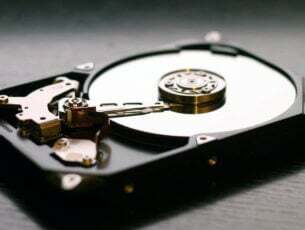 However, should you still see any drop in your SSD performance, the above mentioned tools should be sufficient to take care of it all.